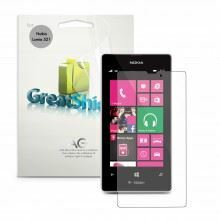 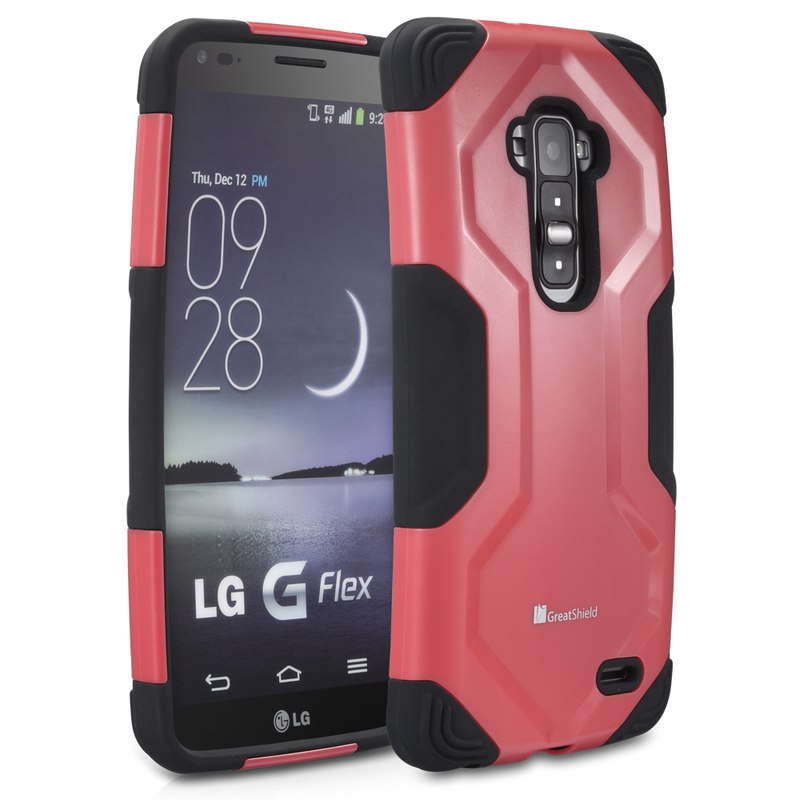 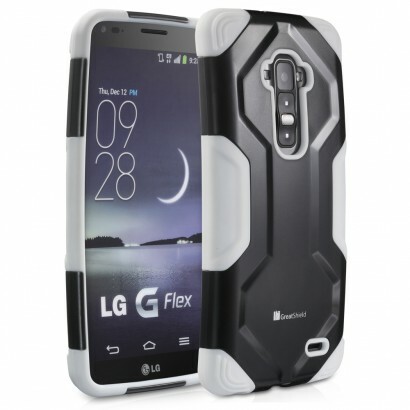 A coalition of polycarbonate (PC) and soft silicone, GreatShield FUSION for LG G Flex is constructed with dual layer element to withstand bumps and scratches from everyday use. The corners of the interior silicone are reinforced to provide extra cushioning while ensuring additional grip for your LG G Flex to prevent from accidental drops. 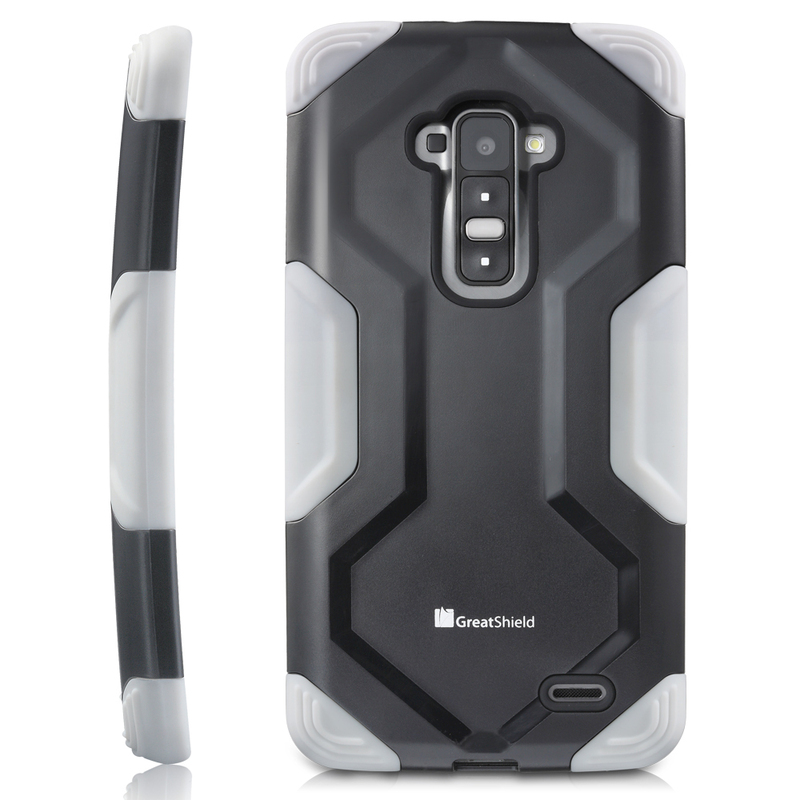 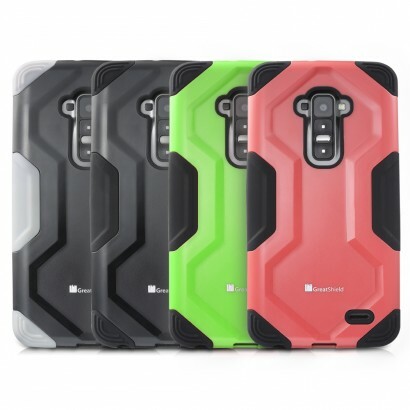 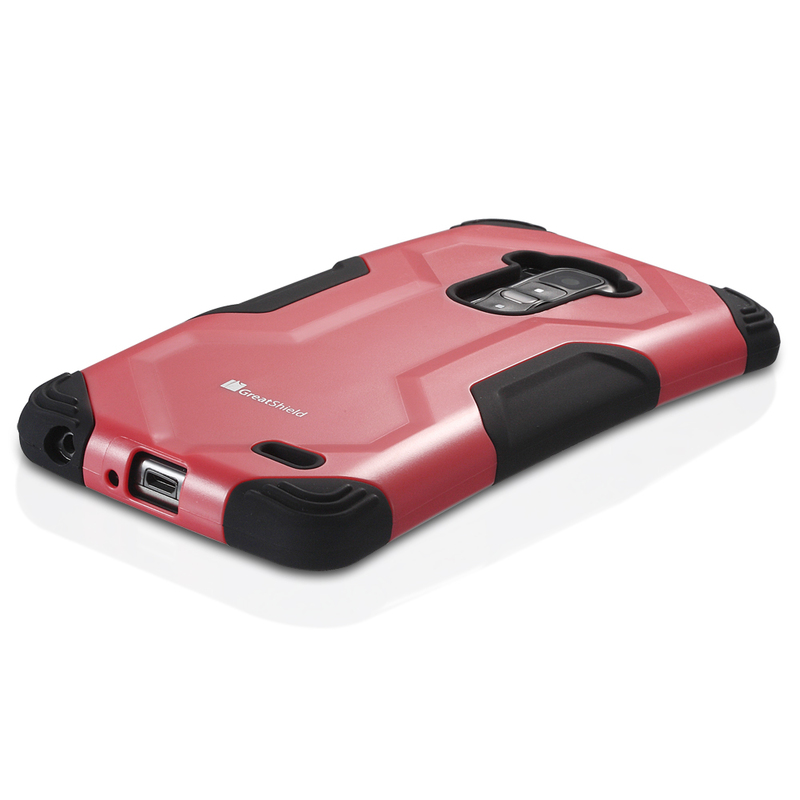 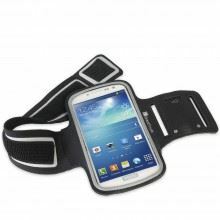 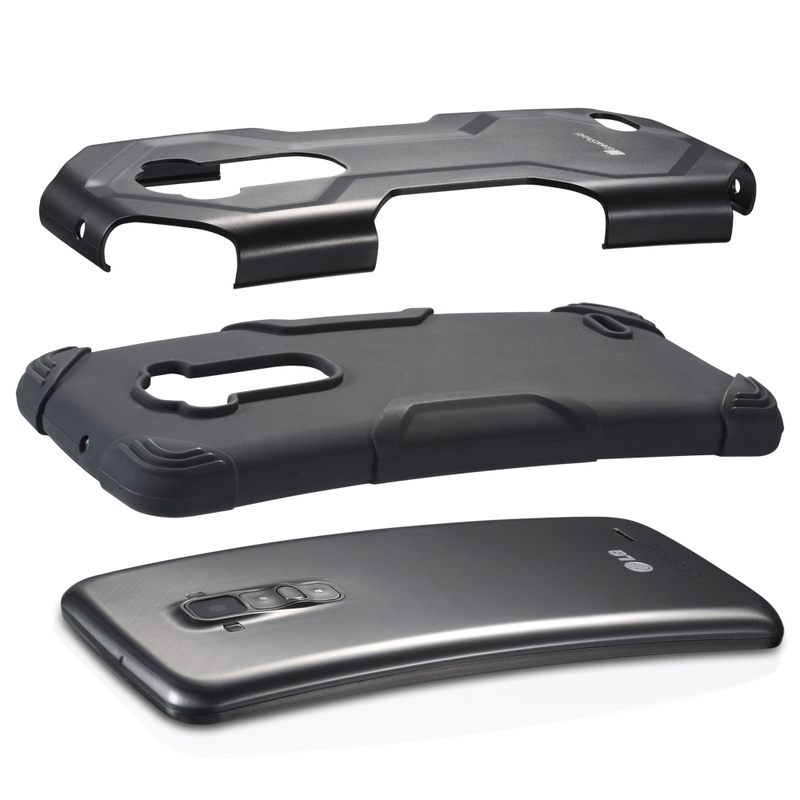 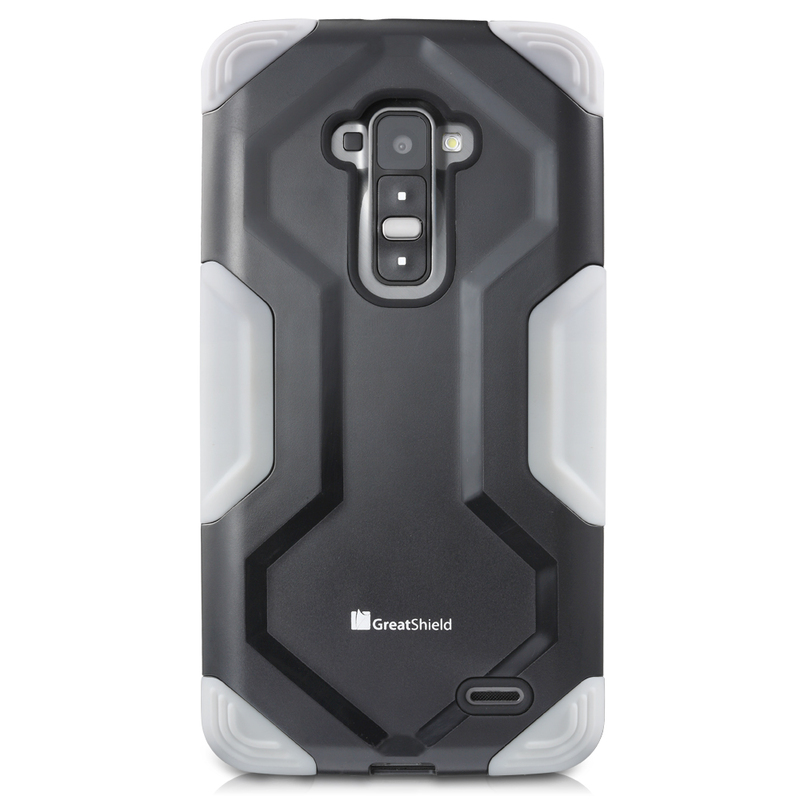 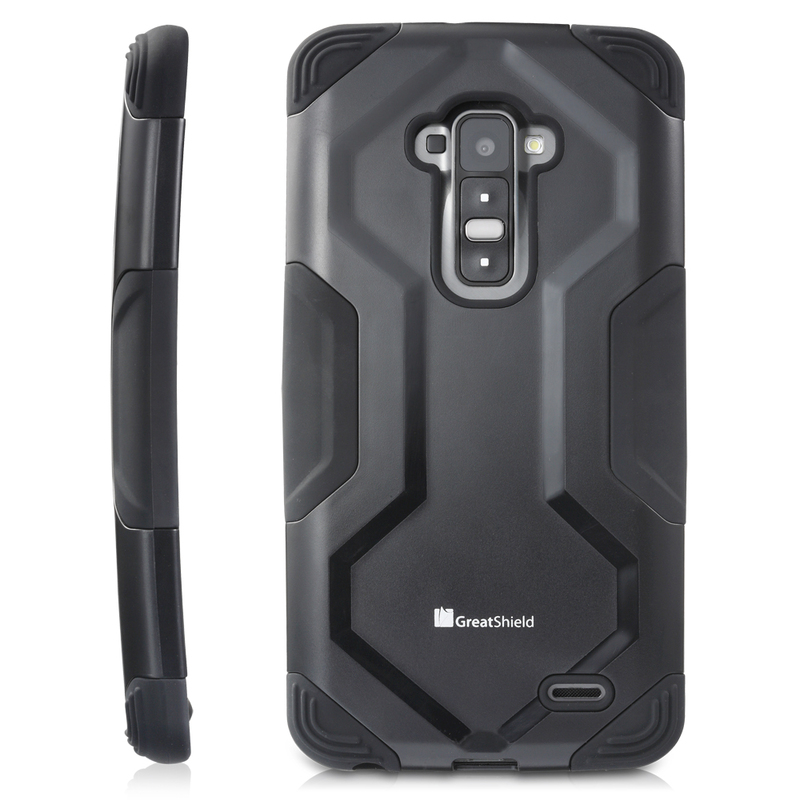 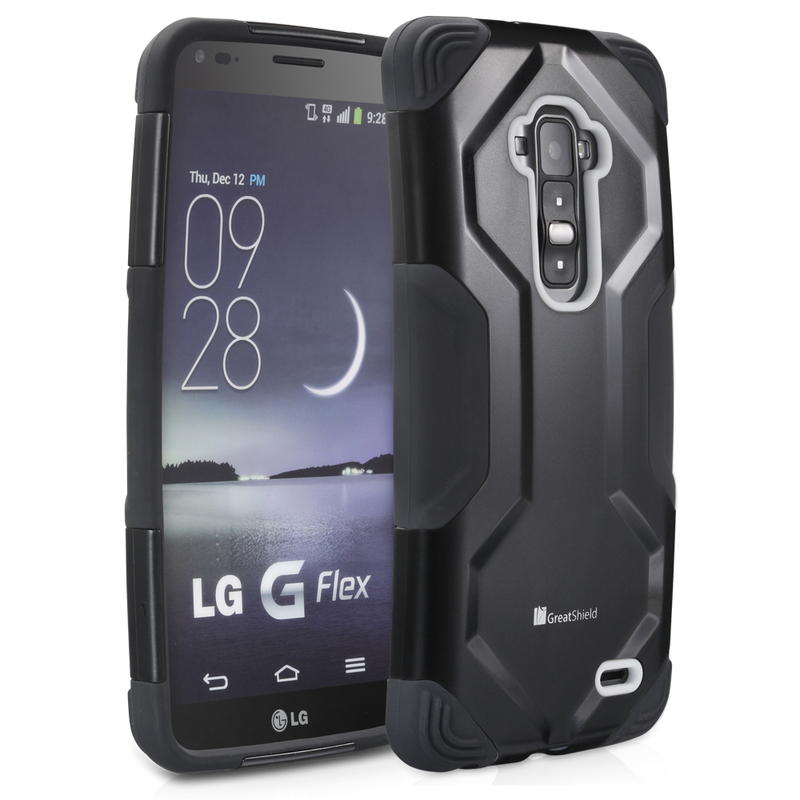 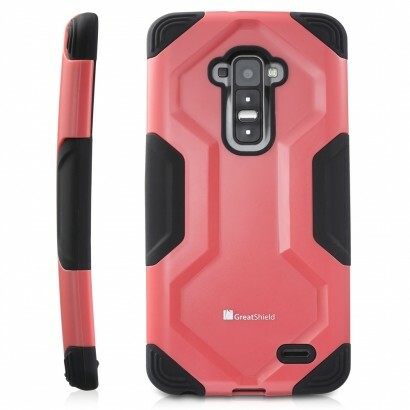 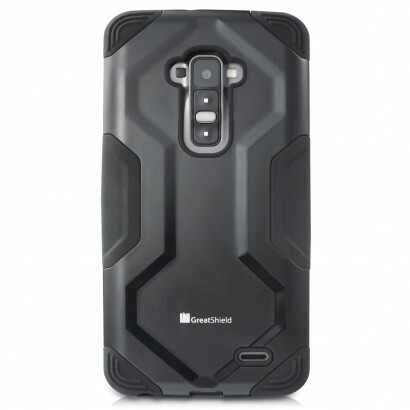 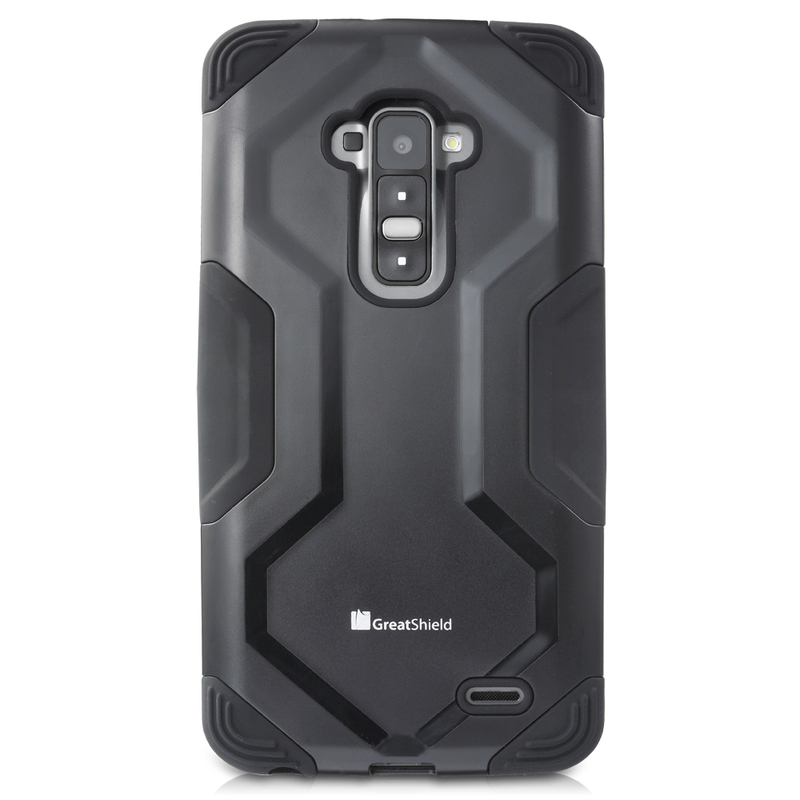 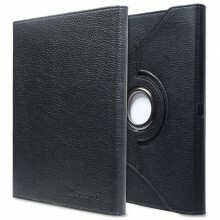 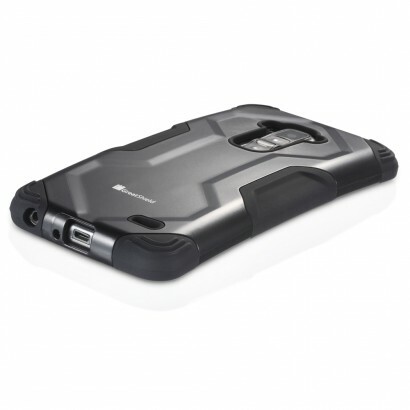 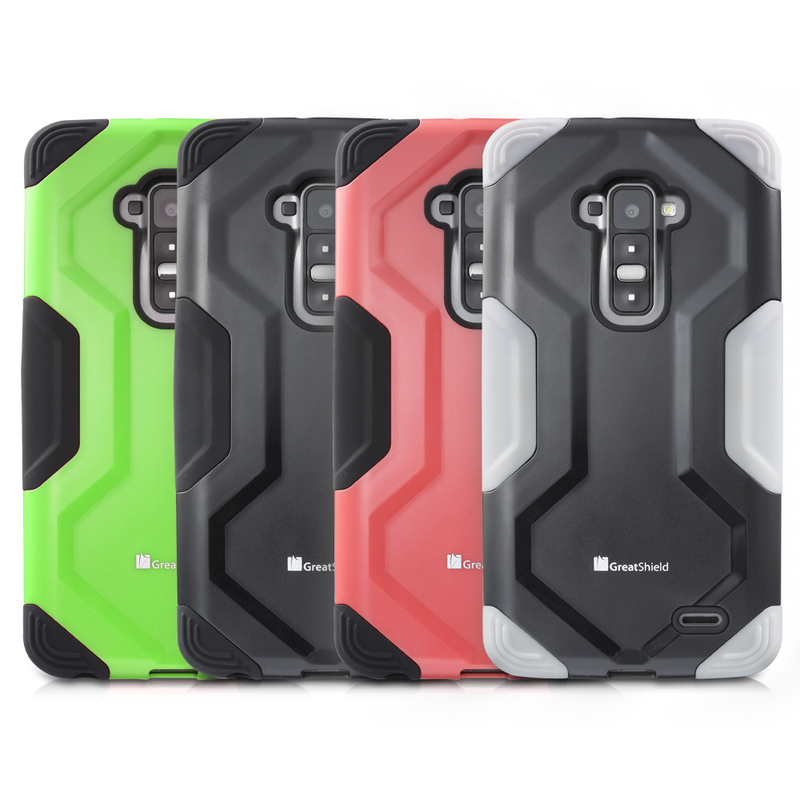 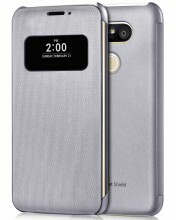 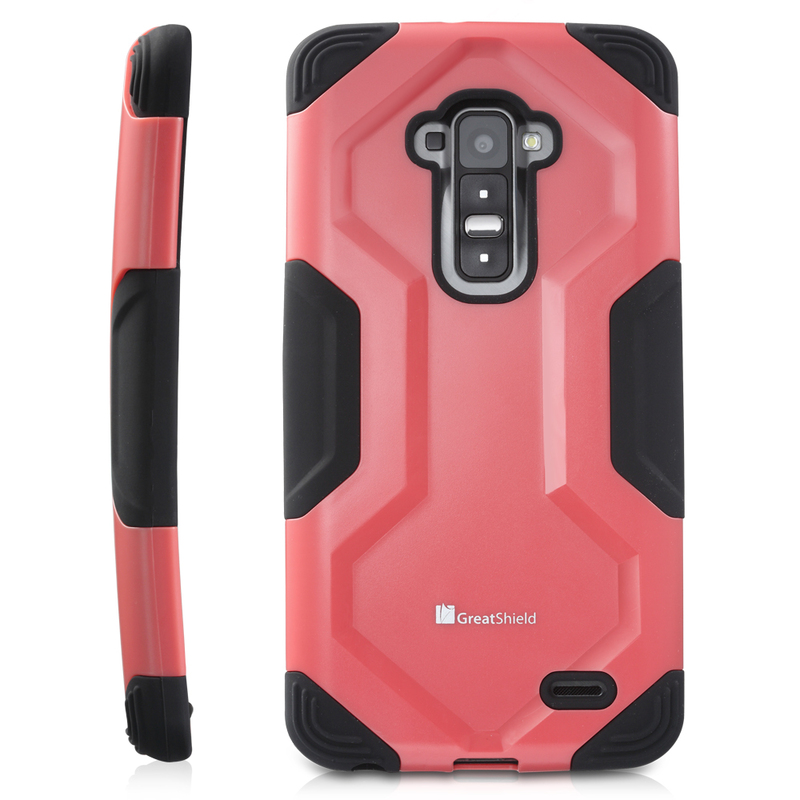 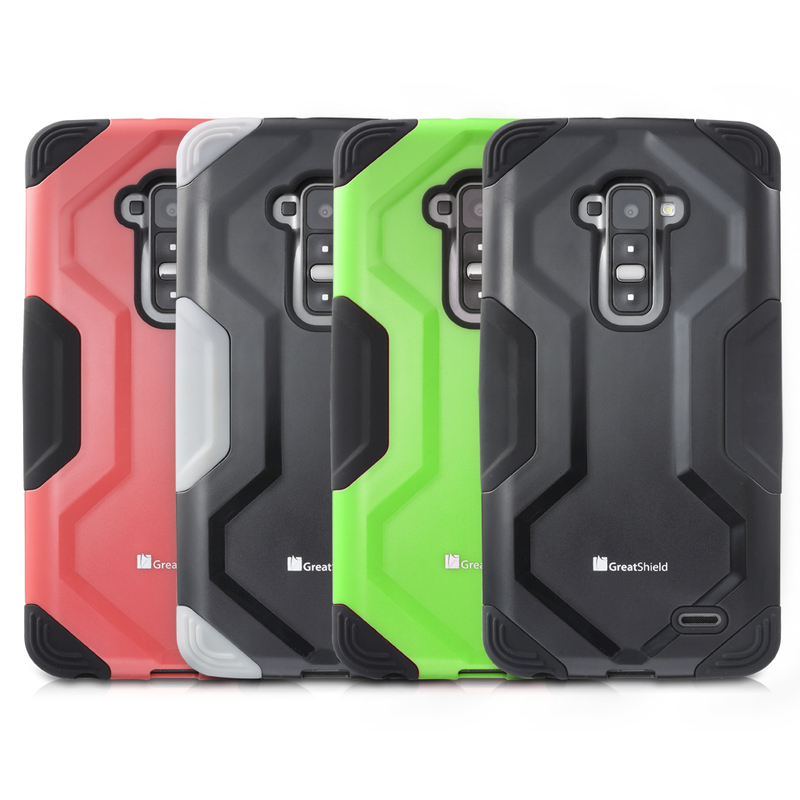 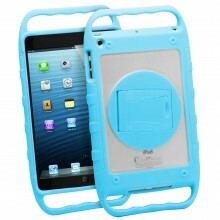 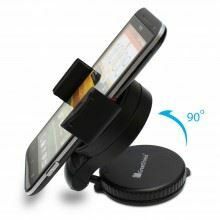 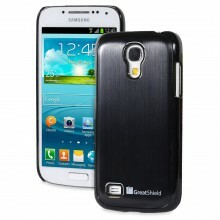 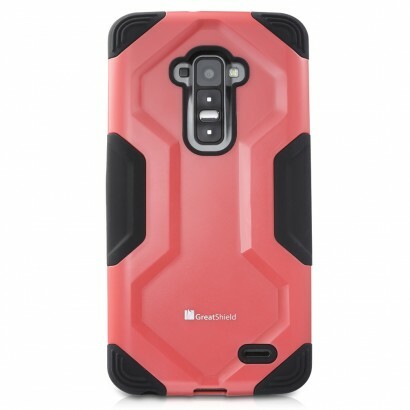 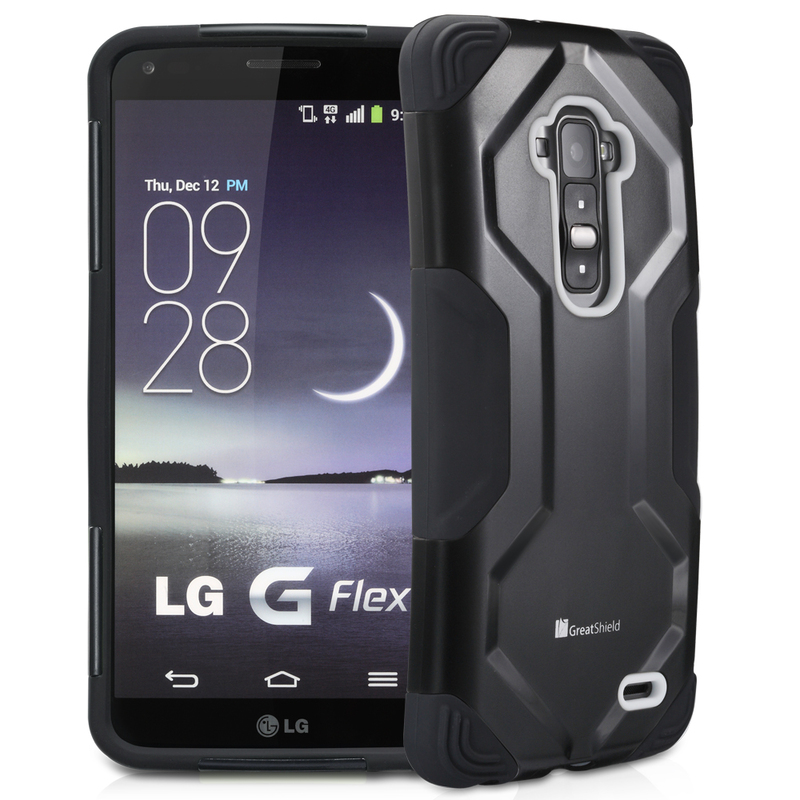 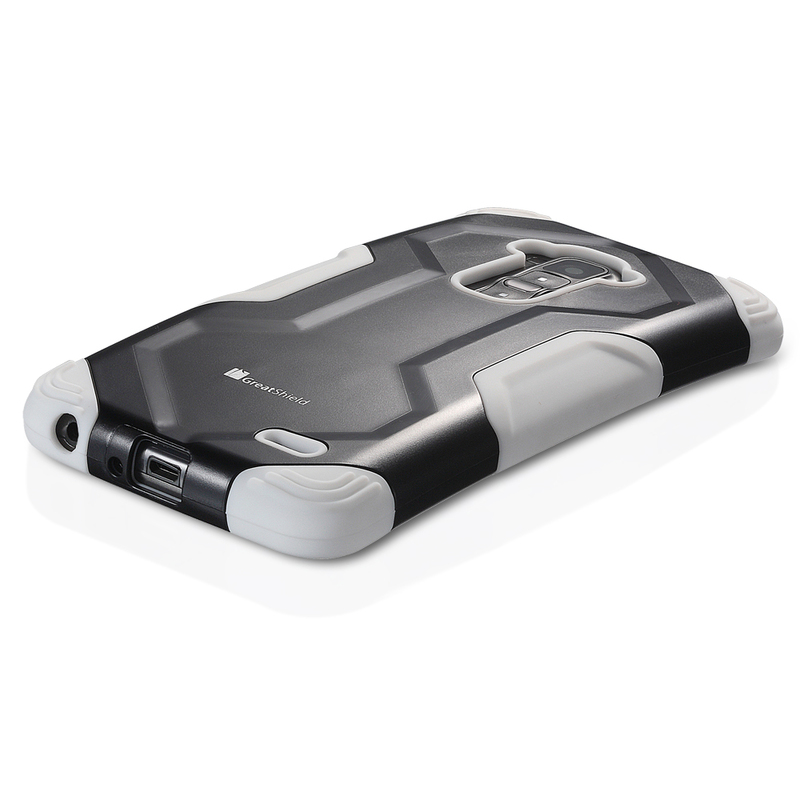 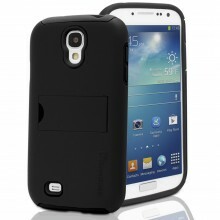 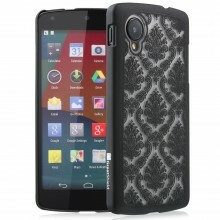 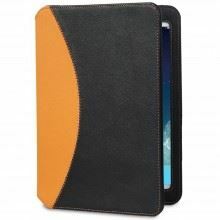 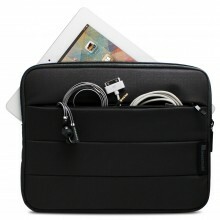 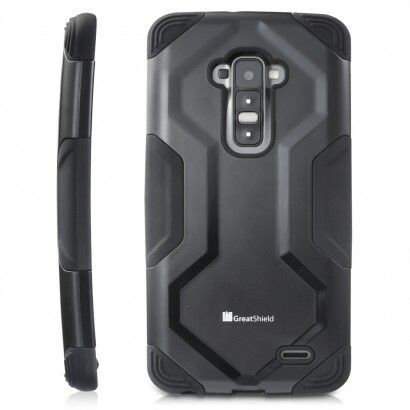 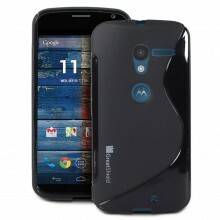 GreatShield FUSION cases are designed with precision cut-outs to suit the LG G Flex and give it effortless access to all ports, buttons, and features.